Daniel O'Donnell first gave blood during the Great Depression. Since then, he's donated blood to the American Red Cross 300 times. 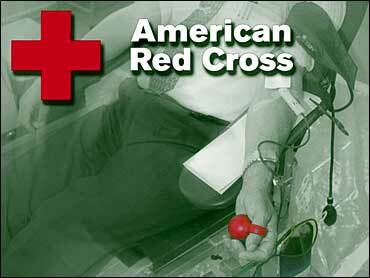 Now, Red Cross officials in western New York plan to nominate O'Donnell for the Guinness Book of Records. They say he's given blood more times than the official record, which is 226. The 80-year-old suburban Buffalo man says his first blood donation was a transfusion he provided in the 1930s for a friend of his mother. He says that gave him a feeling of being "a bit of a hero." The retired engineer says he has always made time to donate blood. O'Donnell says donating blood "is one of the most rewarding things a person can do."